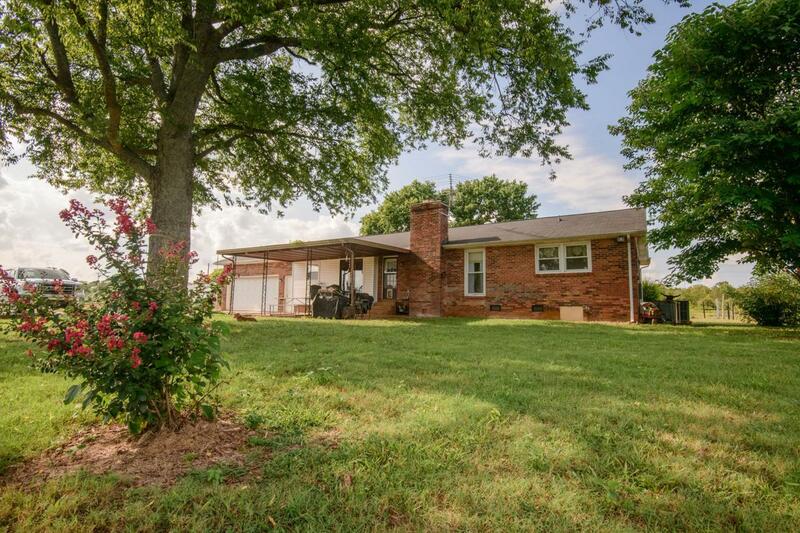 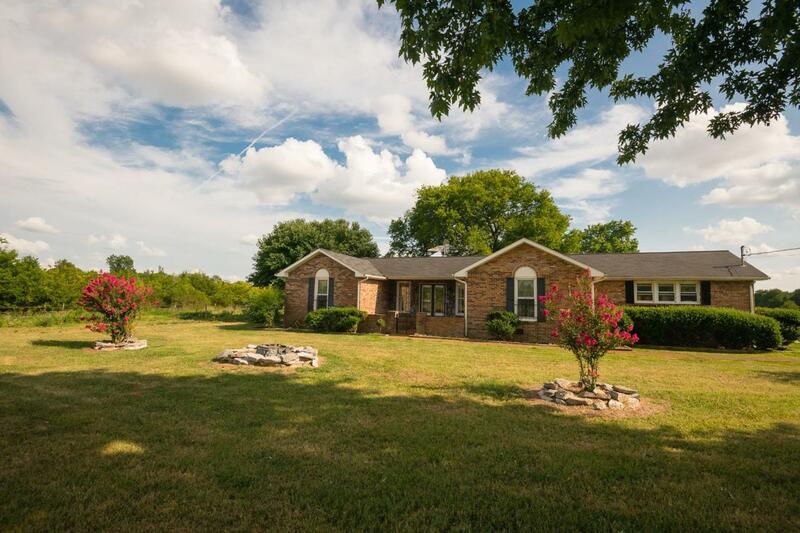 1,500 sq ft all brick ranch home on 5.01 fenced, level acres. 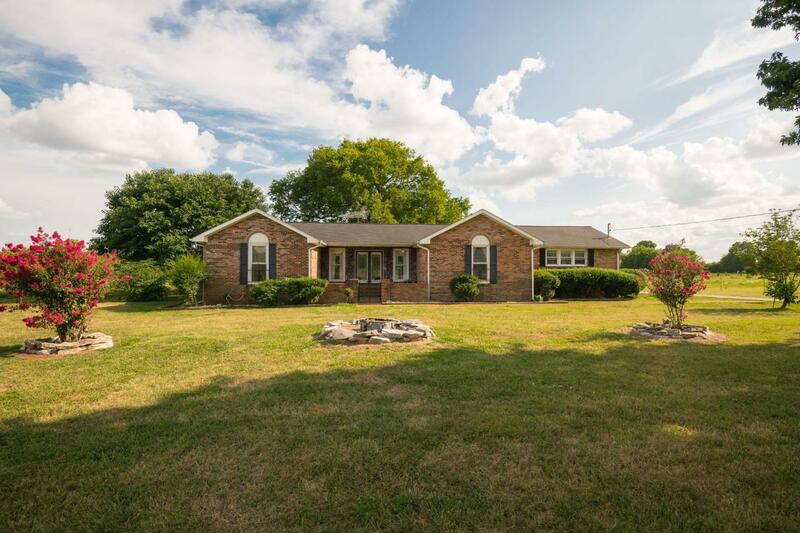 Courtyard front porch, spacious living room w/stone wood burning fireplace, eat-in kitchen w/breakfast bar, Master bedroom w/full bath, covered patio area, equipment shed, stable, concrete dog kennel, garden area, minutes from I-840, Gladeville, Lebanon or Murfreesboro. 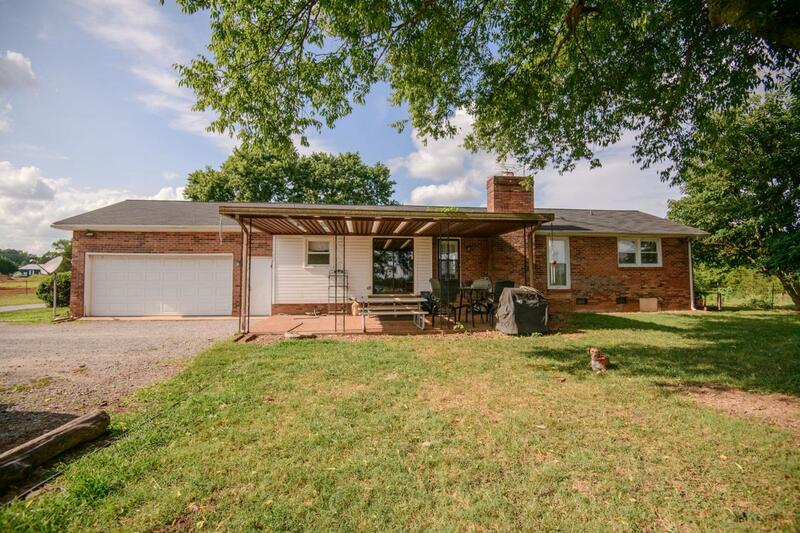 Livestock ready!